This is the perfect family home that you've been searching for with nothing left to do except move in and enjoy! Built in 2008, the home is near new and offers two levels of contemporary living on a generous and elevated 840m2 block. Upstairs features open-plan living with the lounge, dining and well-appointed kitchen providing a spacious area filled with natural light. The Queensland lifestyle is captured in the design with two covered outdoor areas - both great for year-long entertaining. The deck at the rear is perfect for those endless barbeques or to sit and watch the kids playing in the back yard or swimming in the private saltwater pool. 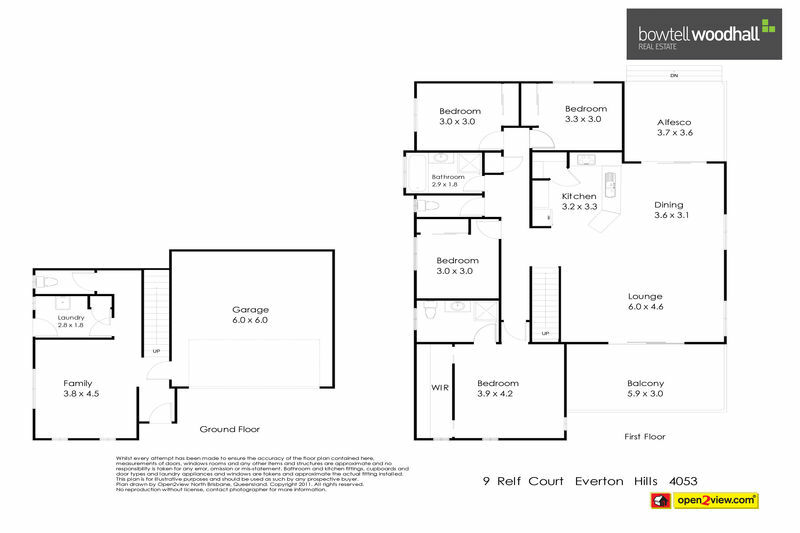 Venture downstairs and discover a great sized multi-purpose family or media room. Schools and parks just a short walk from home.